Ewart Rouse was a reporter for the Guardian in his native Trinidad, for the Associated Press in Washington, and was a reporter and an editor at the Philadelphia Inquirer. While at the Inquirer, he taught journalism and business writing as an adjunct professor at Rutgers, Temple and Arcadia Universities. 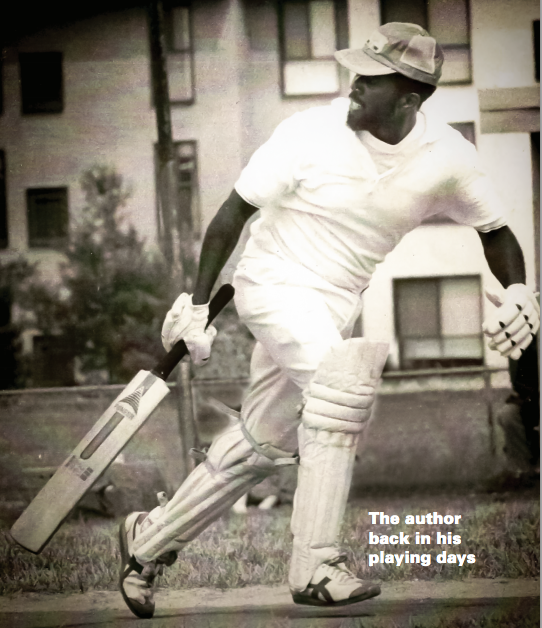 A life-long cricket fanatic and activist, he is a founding member of the Echelon Cricket Club (for which he opened the inning), the New Jersey Cricket Association, and the Philadelphia Cricket League — experiences that provided the material for his Sticky Wicket series.